There is often confusion between XRP and Ripple, with many people referring to XRP as Ripple and vice-versa. XRP is a digital asset or cryptocurrency that is native to the Ripple protocol. XRP was first introduced in 2012. XRP is designed to be used by businesses and enterprises as a cheap and efficient cross-border payment method. Ripple states that XRP payments settle in just 4 seconds and XRP can handle up to 1,500 transactions per second, all day every day. Ripple is a company that owns a payment platform, designed to facilitate the transfer of money globally at low costs. Part of the payment platform incentivizes the use of XRP to create market demand. In total there are 100 billion XRP tokens, and there will never be any more created. Ripple owns 61 billion of the 100 billion tokens that exist, with the rest in circulation. XRP is unlike other cryptocurrencies such as Bitcoin. Bitcoin was created to be a peer-to-peer currency that would remove the need for banks, financial institutions or transaction intermediaries. On the other hand, XRP is a cryptocurrency designed to be utilized by banks and financial companies. The similarity between Bitcoin and XRP is the desire for faster payments and the lack of intermediaries or third parties needed for a transaction. XRP allows financial companies to send money across borders quickly, peer-to-peer. Unlike Bitcoin and Ethereum, XRP is not mineable because it doesn’t utilize a Proof-of-Work consensus algorithm. The XRP Ledger uses its own consensus algorithm known as the XRP Ledger Consensus Protocol. This protocol works to ensure that double spending is not possible on the network. Ripple the company has a payment solution known as xCurrent. This is built on a distributed ledger and aims to provide an efficient bridge between all currencies, including fiat and crypto. Parties can transact with each other through xCurrent in a manor where the sender can send one currency and the receiver can receive an equivalent amount of a different currency. When XRP is moved through xCurrent it is called xRapid. 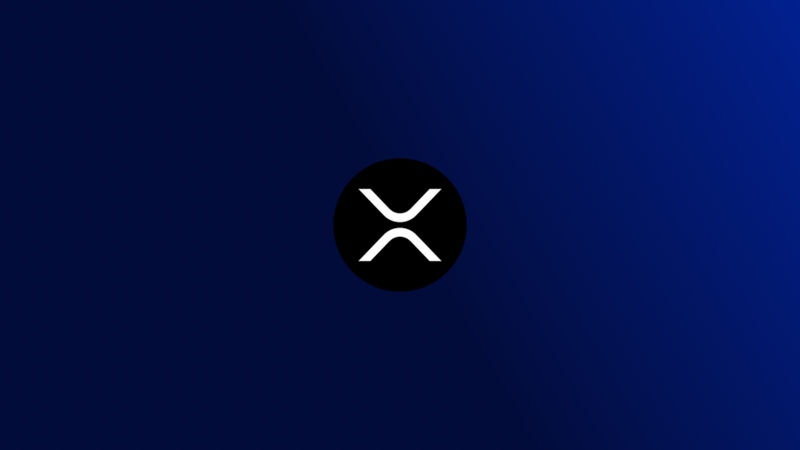 The incentive for doing so is simple: companies are able to use the xCurrent system faster if they utilize XRP, thereby creating a market demand for XRP.